Volvo (Delhi – Manali – Delhi). A 24x7 AssistanceAny Kind of Personal Expenses or Optional Tours / Extra Meals Ordered. Day 1: Arrival at Manali. Local visits. 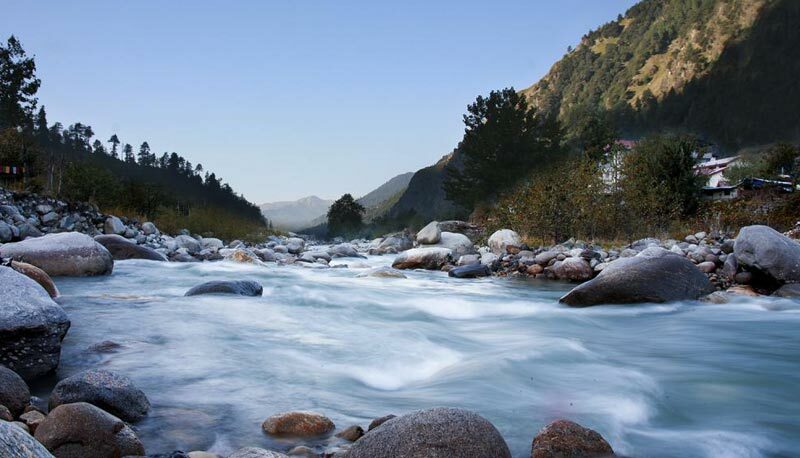 Arrive at Manali (6500+ ft asl), a renowned Himalayan destination in Himachal Pradesh. 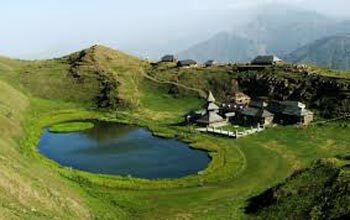 Afternoon visit to local sightseeing options such as Hadimba Temple, Vashisht hot water springs, Manu Temple and Arjun Gufa. Day 2: Rohtang Excursion. Solang Valley Adventure. Half-day excursion to Rohtang Pass (42 kms - 12000+ ft asl). 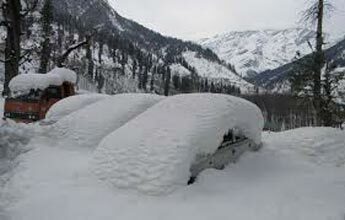 Rohtang pass is one area where one may get snow in Summer. Guests enjoy snow experience. 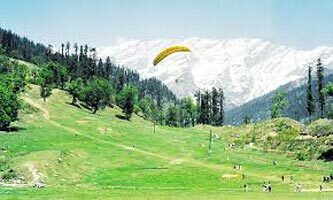 On the way back visit Solang Valley, hub of adventure sports in Manali such as Paragliding, Zorbing etc. Solang Valley turns into a Ski resort in Winter. 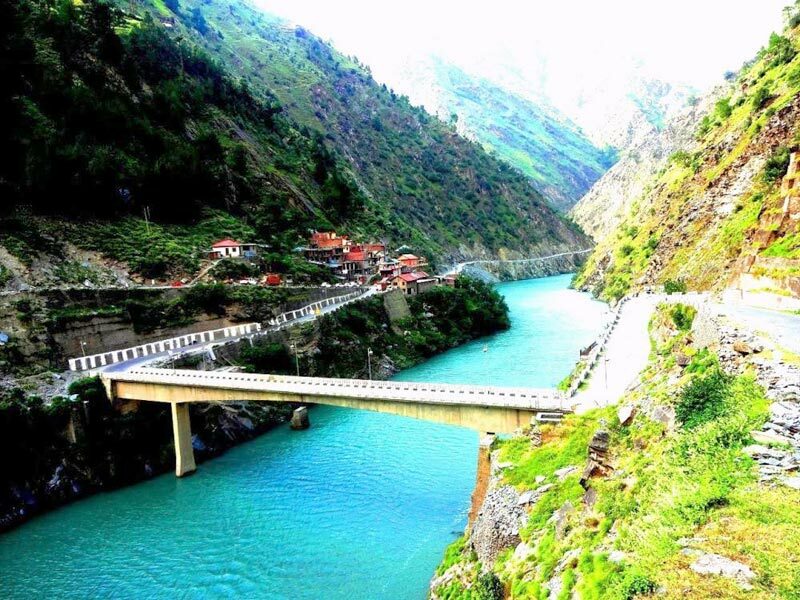 Day excursion to Kullu Valley and Manikaran hotwater springs / Manikaran Sahib Gurdwara (80+ kms one way from Manali) or visit Jana waterfalls, a perennial waterfall at 40 kms from Manali (Jana waterfall is perennial and it is recommended to also have lunch at one of the Dhabas around here). Day 4: Manali - Manikaran. Enroute Rafting. Proceed to Manikaran (80 kms - 2.5 hrs) enroute visit Kullu. Guests also have option to explore White water rafting. Evening visit to Hot springs, Temples and Manikaran Sahib Gurdwara. 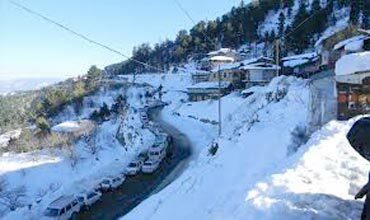 Kullu - Manali Volvo Tour Package ( 5 Nigh.. 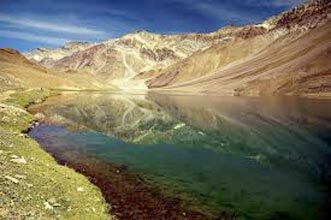 Destinations Covered : Chandigarh City, Dalhousie, Kullu, Manal..